The World Fair 2018 is here! 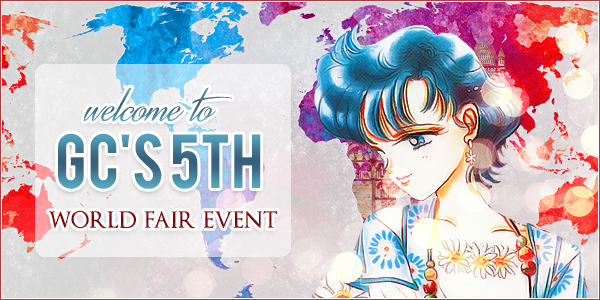 I am happy to announce that our 5th annual World Fair has started. We have decided that we will host all of the Topics in one Forum this year, so if you want to learn more about different countries, or just want to participate in fun games, the World Fair 2018 Forum is the right place for you!